Last year, this beauty turned one year old. 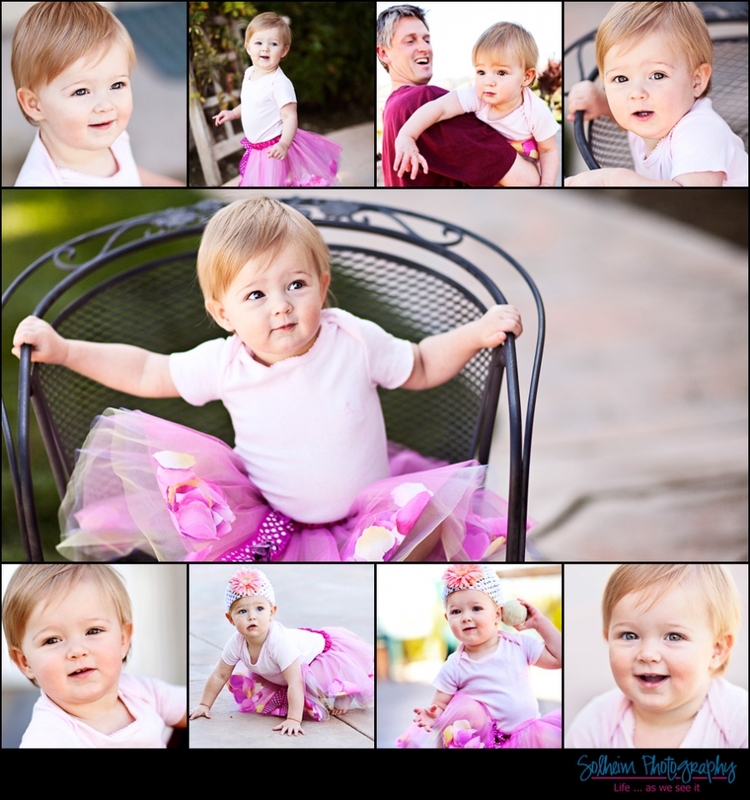 And since I’d posted photos from her first two sessions of her Baby’s First Year sessions, I thought I’d post a few of her one year photos. For completeness. And in case you’re curious to see how much she has grown. Isn’t she just adorable? Enjoy!